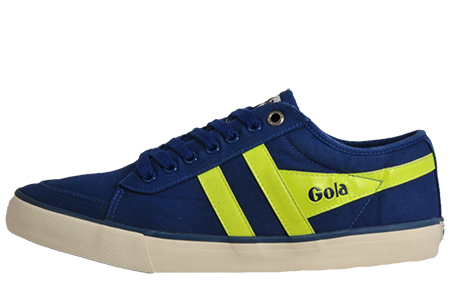 Bold and distinctive, take home this classic, old-school style from Gola! 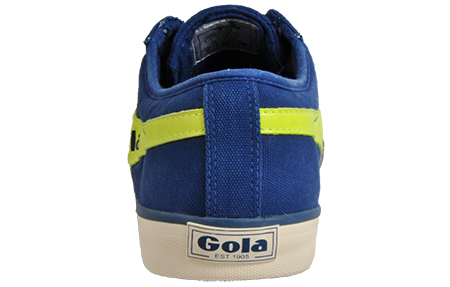 The Gola Classics Comet is a fashion-inspired plimsoll, featuring a soft twill textile canvas upper to give a clean and fresh look. The Comet offers enhanced comfort with a padded lining and its versatile style can be teamed with a variety of looks to add a relaxed touch to any outfit. 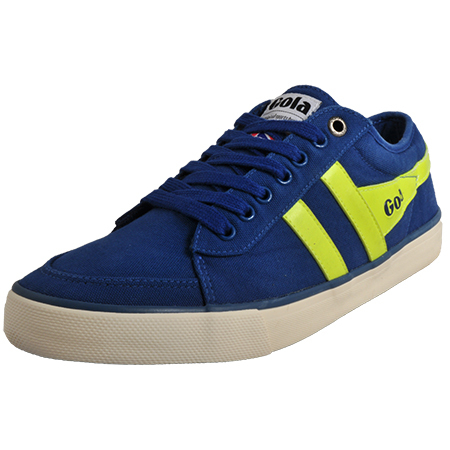 In a bold and distinctive colourway, these classics are sure to make you stand out from the crowd. 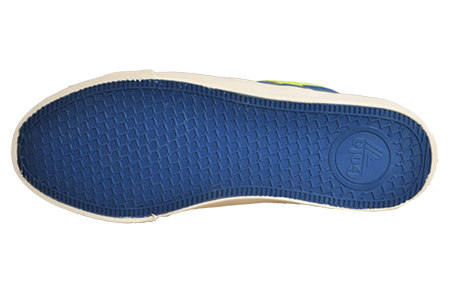 With the durable rubber sole fused with a retro style lace up system for that extra security. 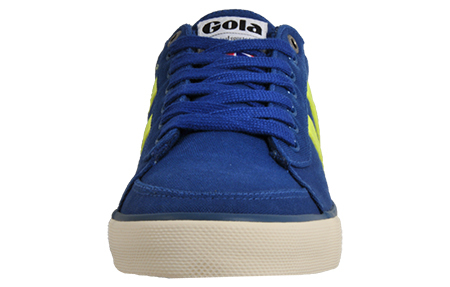 Premium Union Jack branding appears on the tongue, so you can wear your Comets with pride!